Love our Lulu Lounge! 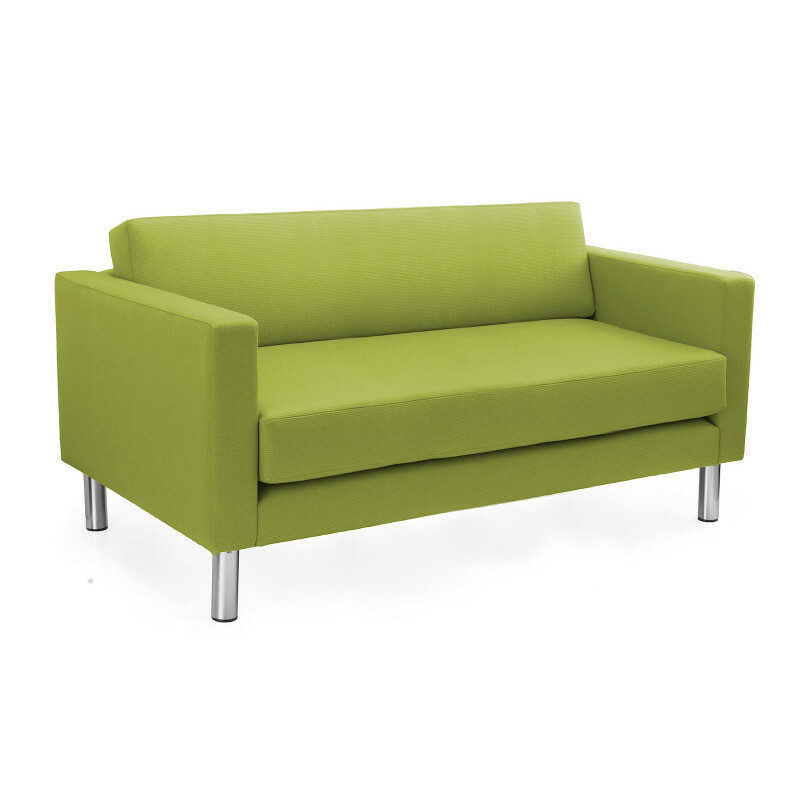 Designed with Loose Cushions and a solid straight armrest. Select from a choice of leg designs and great fabrics. Australian made casual commercial seating. Designed with arms and loose cushions. High Density Foam set. Available 1,2 or 3 seat version.